Beach Towel for 2 Cheap Beach Towels Large. 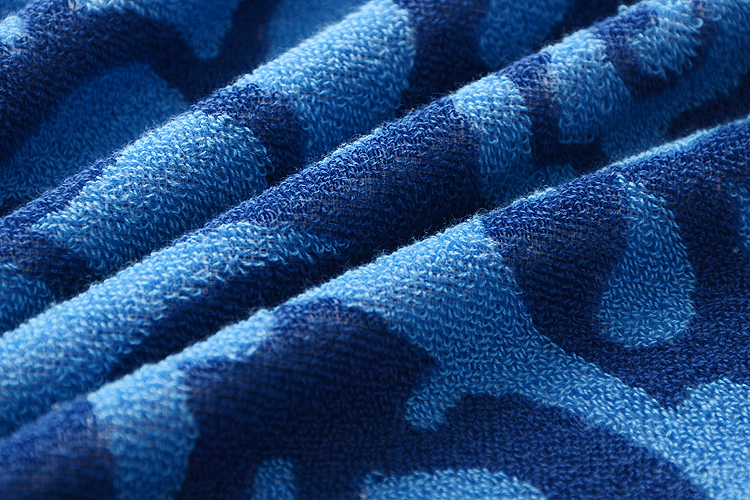 Wrap up at the beach in the extra large beach towel. 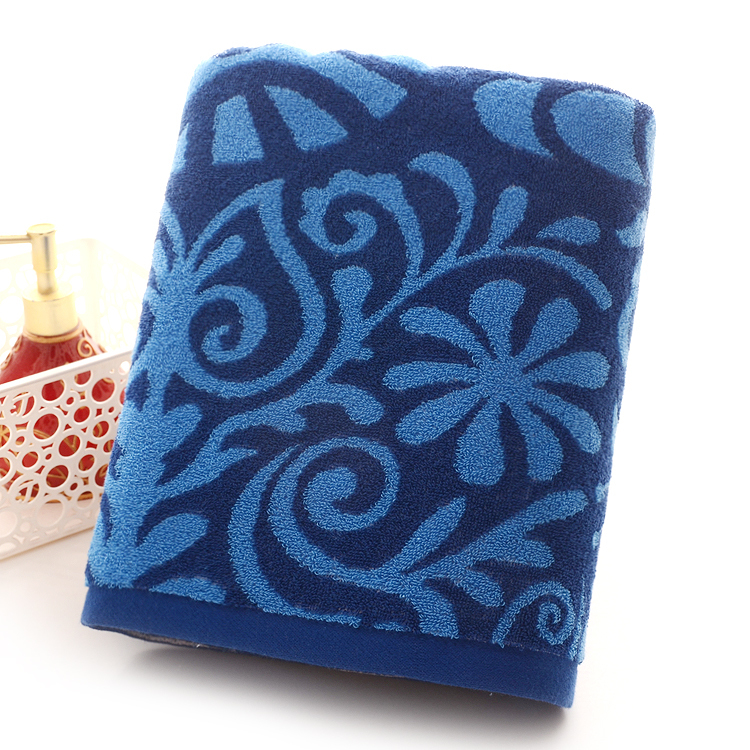 These Towels are made from a soft cotton and are extra soft. 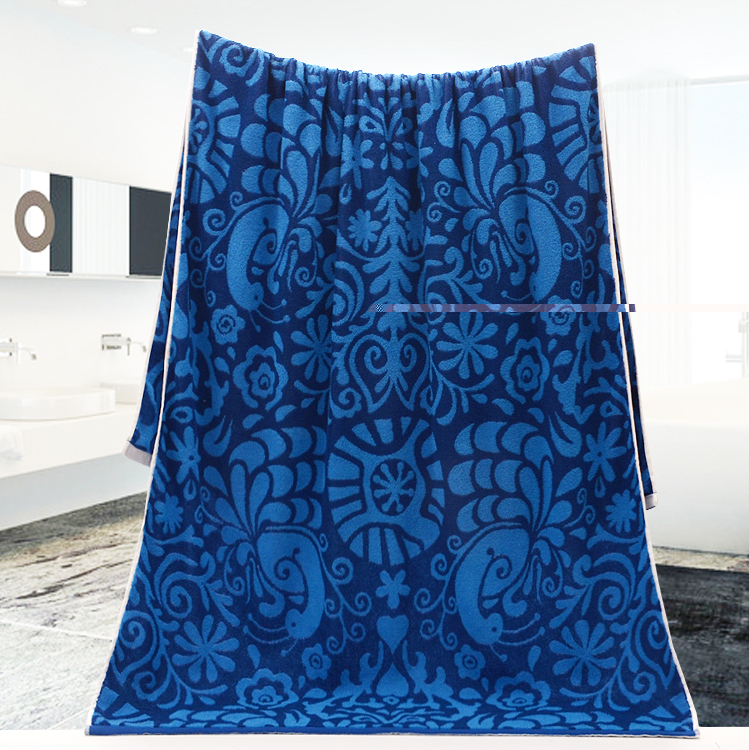 This beach towel has a beautiful Jacquard design you can feel stylish as you sit by the pool or lay on the beach, measure s 180x100cm, you have room to snuggle up with your favorite beach partner! It fits up to 2 people comfortably! 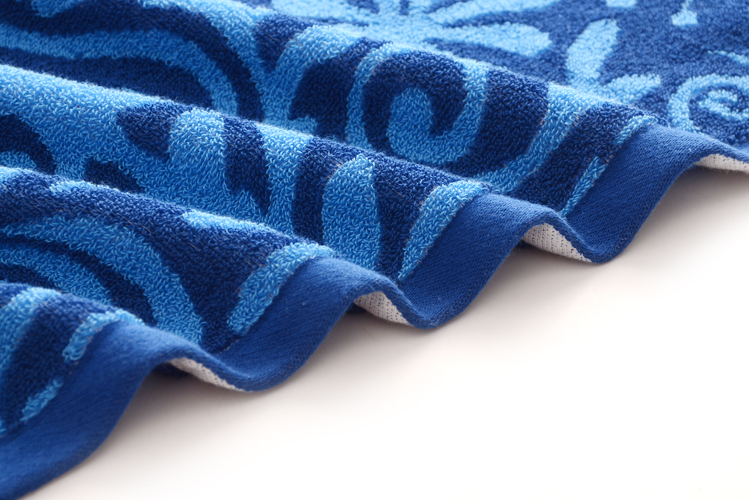 Looking for ideal Beach Towel for 2 Manufacturer & supplier ? We have a wide selection at great prices to help you get creative. 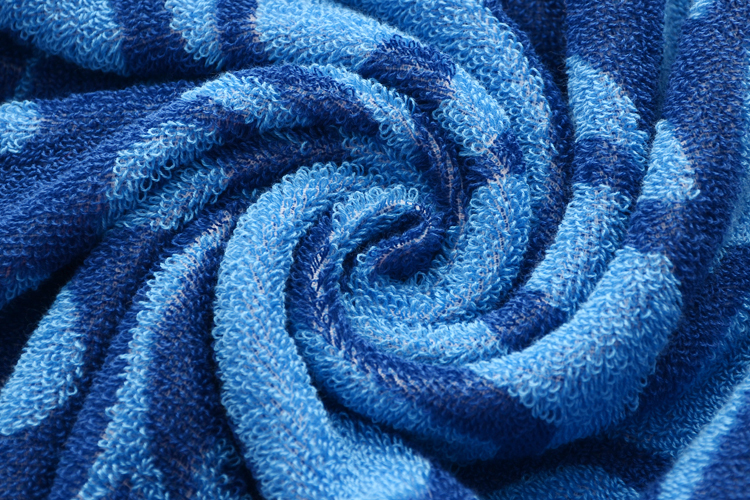 All the Cheap Beach Towels are quality guaranteed. 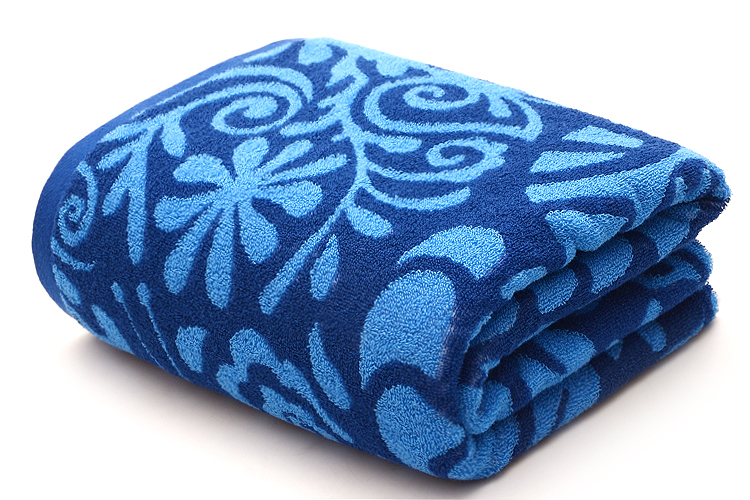 We are China Origin Factory of Beach Towels Large. If you have any question, please feel free to contact us.